For some folks playing a battlefield where life is on the line isn’t risky enough, they need some financial motivation not to die. 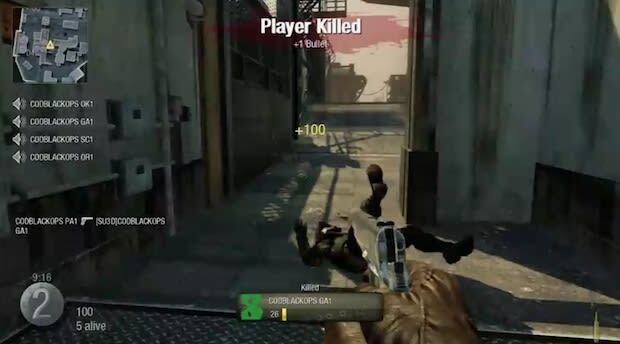 Call of Duty: Black Ops’ Wager Match modes up the ante by letting players gamble their in-game currency on a series of games, offering the winner 3:1 payouts on their investment. Sure, this may sound like a great way to unlock all those cool Weapons and Perks but there’s still one catch; you need a victory make any gains. Personally, I’d rather bet on the trash-talking 12 year old screaming into my headset, he’s a twerp but much more likely to win.